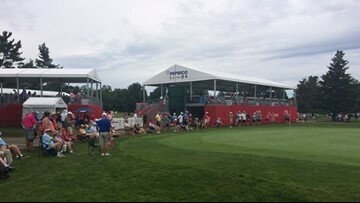 Kids Not into golf? 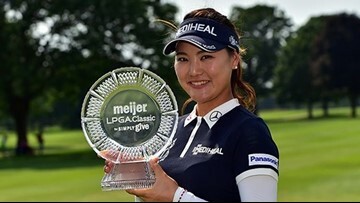 The Meijer LPGA Classic has something for them, too! 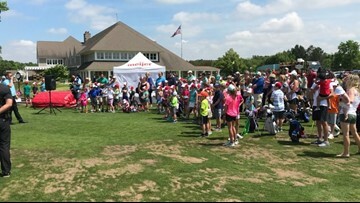 The free, two-hour clinic happened at the Egypt Valley Country Club in Ada. 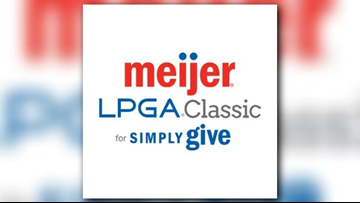 The Meijer LPGA Classic for Simply Give is happening next month -- so preparations are happening now! The Red Cross is still providing support to hurricane victims, including the millions in Puerto Rico without necessary services. 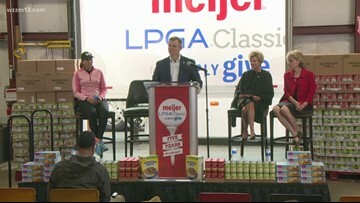 Meijer’s spring Simply Give campaign set a record with more than $3-million collected, which equates to 33 million meals. 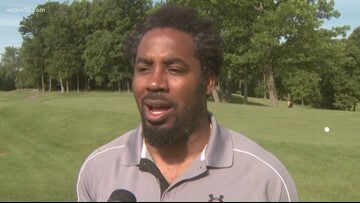 According to the US Census, in Kent County alone, 14.5 percent of the population lives in poverty.